A great organization, like a great community, is built on great people. That is why at Urban League, we value our volunteers. We recognize volunteers are vital to our mission of transforming the way people live, learn, and work in the greater Madison area. 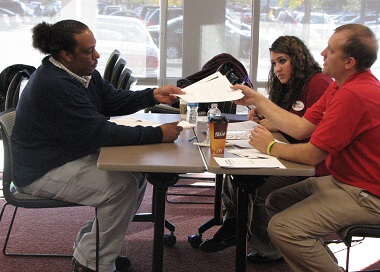 What does Urban League offer? We offer you an opportunity to help transform lives in a variety of settings. Interested in working with youth? Skilled with computers? Knowledgeable about today’s job market? We have a place for you! 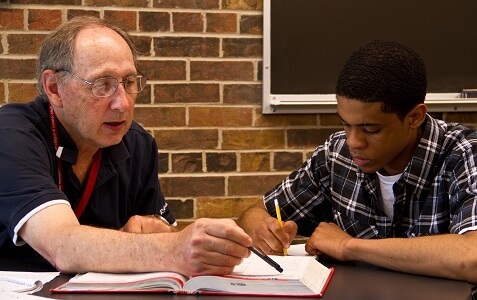 Tutors provide academic guidance including assignment completion, test preparation, study skills, and organization and time management skills in 12 Dane County middle and high schools. The 21st Century Careers Program (Careers) helps students begin to develop their post-secondary and career goals while still in middle school. This allows them to enter high school prepared for a rigorous pre-college curriculum. 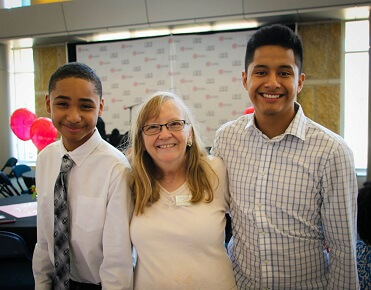 Urban League offers a variety of opportunities to volunteer working with adults in our workforce and economic Development Programs. Opportunities include, but are not limited to, computer lab assistants, human resources professionals, and legal advisers. For information on other opportunities, please visit Volunteer Your Time, contact us at volunteer@ulgm.org or call 608-729-1200.